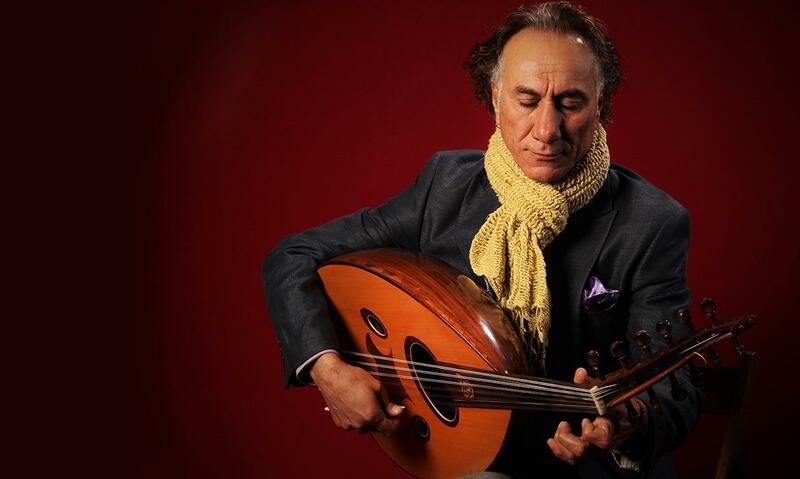 Renown oud player, composer and social activist will discuss his struggles as a musician and a political refugee at the Fayetteville Public Library on April 18. 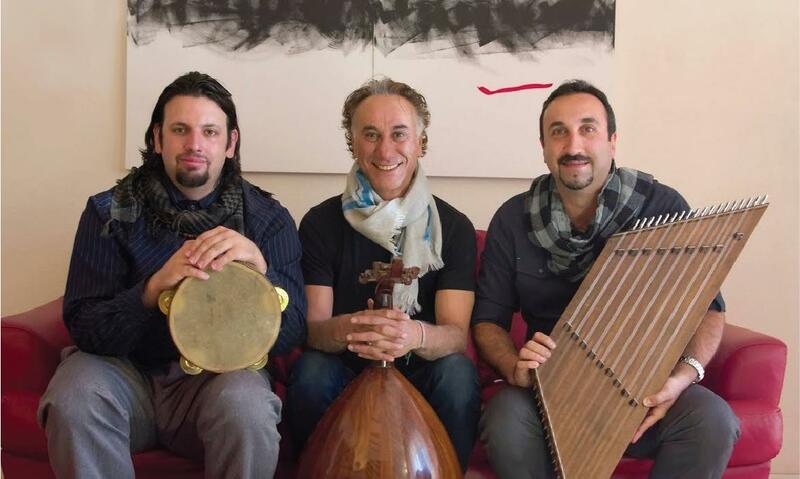 The Faulkner Performing Arts Center will welcome The Rahim AlHaj Trio on April 19th, featuring award-winning and two-time Grammy nominee artist Iraqi oud virtuoso and composer, Rahim Alhaj. Tickets on sale now. Nadi Cinema, the Middle East Film Club, screens films from across the Middle East and often beyond. Come see movies the way they were filmed to be screened – in a dark theater with friends and strangers. 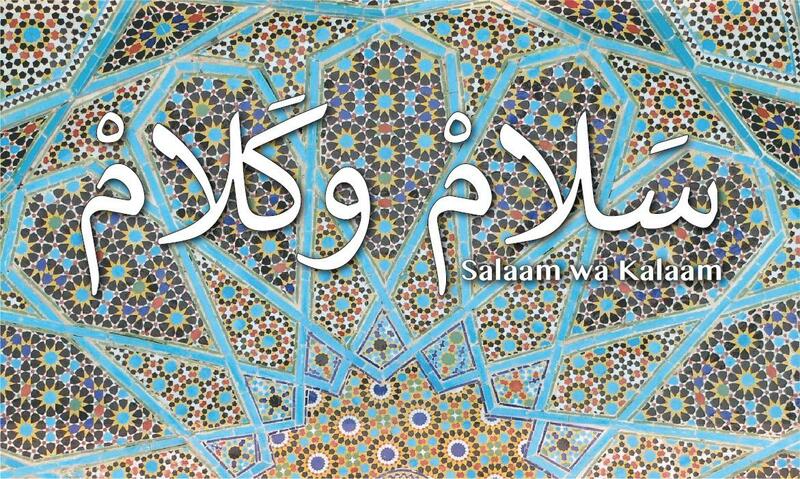 Practice speaking Arabic with fellow students, instructors, and native speakers in a casual, comfortable environment. Tuesdays and Wednesdays during Fall 2018. 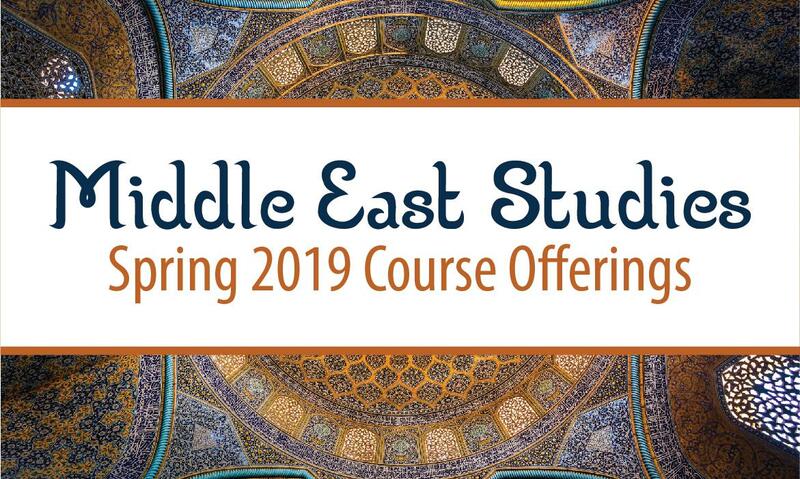 The Middle East Studies Program in the J. William Fulbright College of Arts and Sciences will offer courses in anthropology, Arabic language, literature, history, political science and more during the spring 2019 semester.